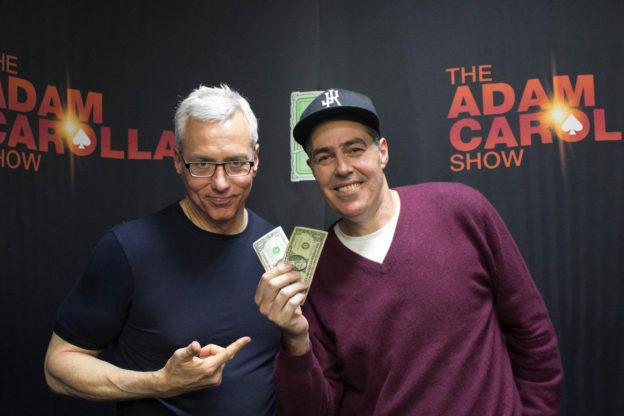 Adam and Dr. Drew discuss the fact that as you listen to this show, Adam is off getting his colonoscopy and what he should be expecting. Adam also shares with Drew an experience he had with a nurse during the birth of his children. Later they turn to the phones and speak to a caller who wants to point out a hypocritical recent tweet by L.A. mayor Eric Garcetti as well as another with a wild tale of an insurance scam gone way out of control leading to a murder accusation. This entry was posted in Podcast on July 2, 2018 by Matt Fondiler.